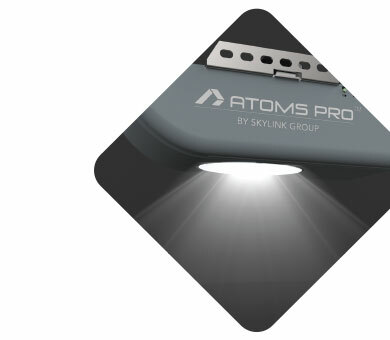 Atoms ProTM specializes in professionally installed garage door openers. 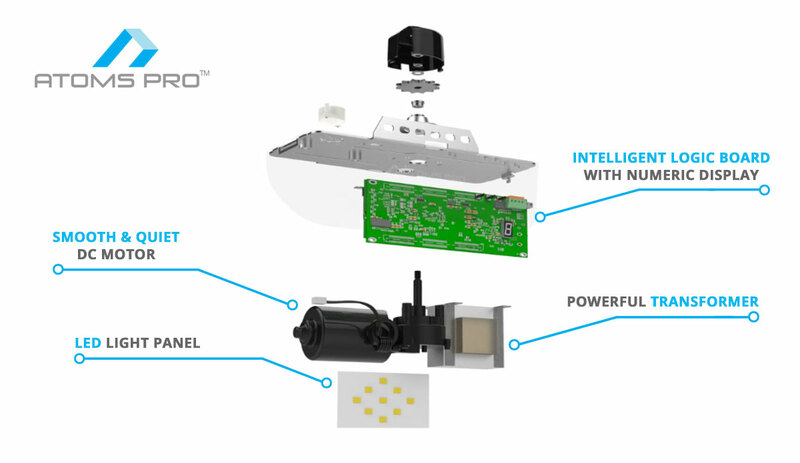 Our R&D has over 30 patents in electronics design, firmware development and mechanical design to bring you leading edge technology. 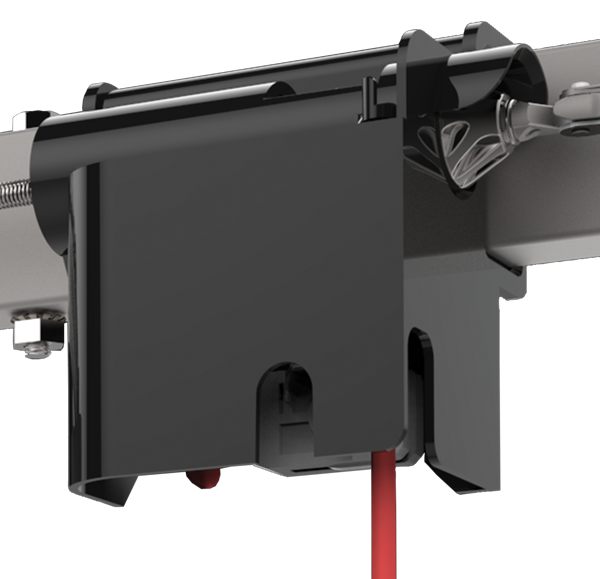 The Revolutionary Patent-Pending Tamper-Proof Trolley Design provides Peace of Mind and Added Security to Prevent Forceable Entry. Latch shield protects trolley against external tampering. 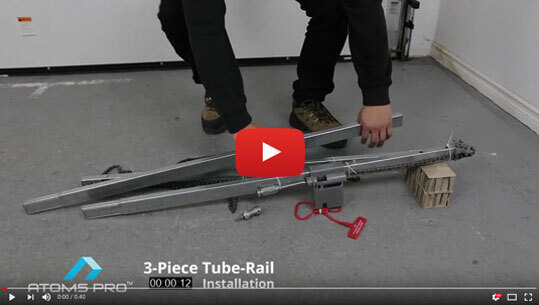 Eliminate garage door break-ins from releasing the trolley. 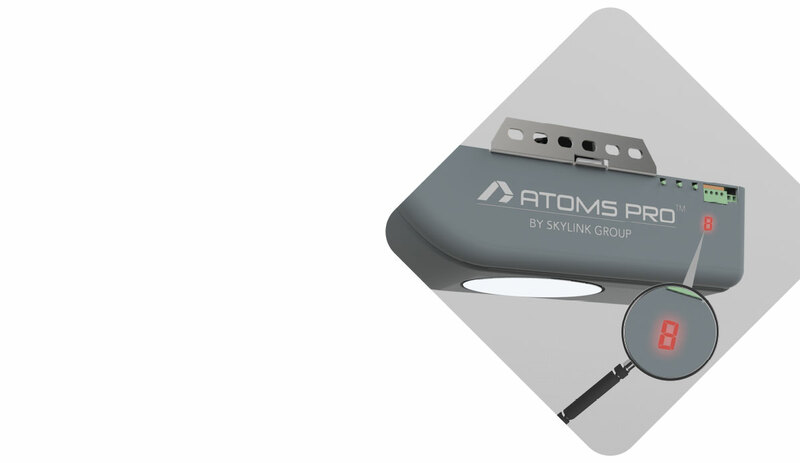 AtomsPro™ Brings Innovation to the Next Level with Wireless Safety Sensors for a simple and quick installation. Deluxe Wall Console with Timer to Close will automatically close the garage door after a pre-set time. 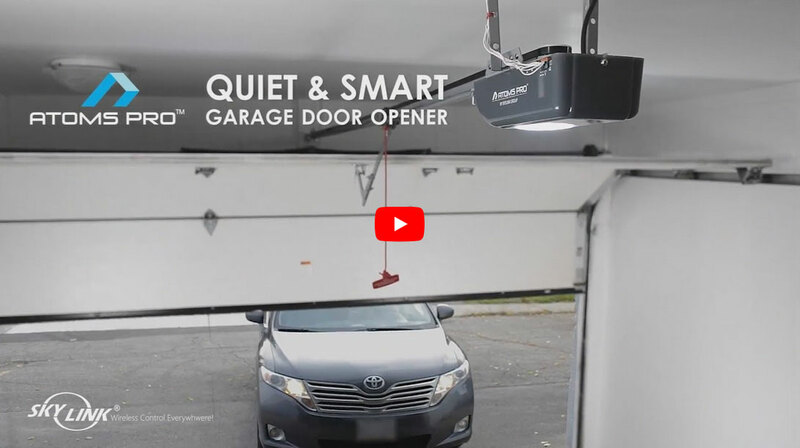 Large push button to open and close the garage door. Light switch to turn light on or off. Remote Lock function locks out all remote controls for extra security. 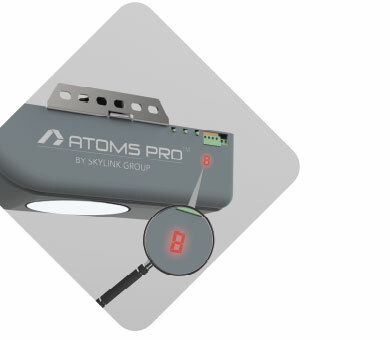 Allows you to monitor and control AtomsPro™ Openers with your Smartphone. 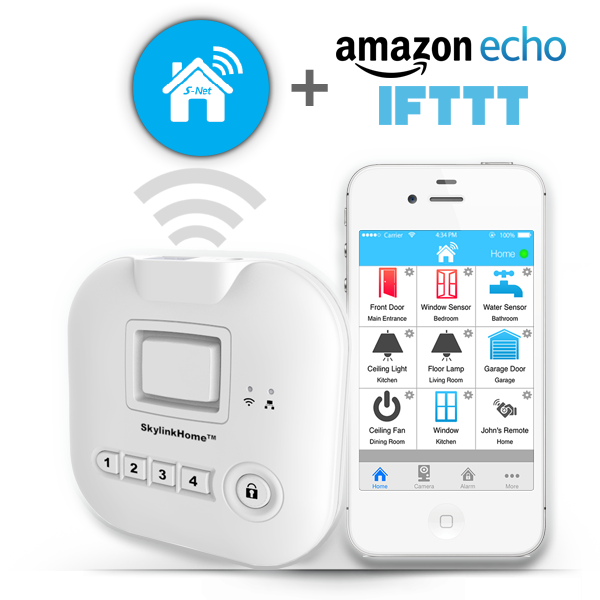 Smarthome ready and compatible with IFTTT and Amazon Echo for a home automation environment. 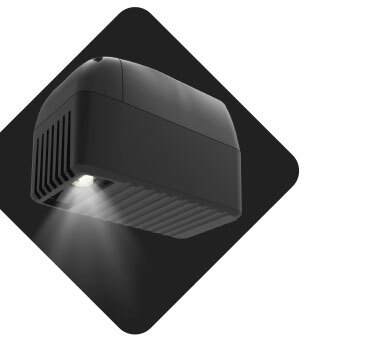 Long life built-in LED Light (12Watt). Low power consumption to save energy. Never have to replace a light bulb again. 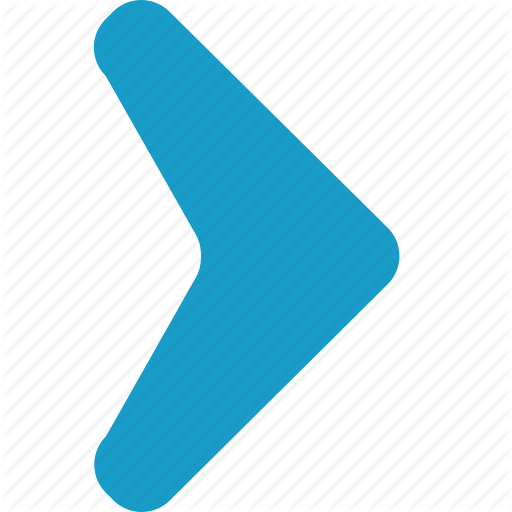 Guides you through all steps during programming, no more guesswork. Displays diagnostic information for fast troubleshooting. 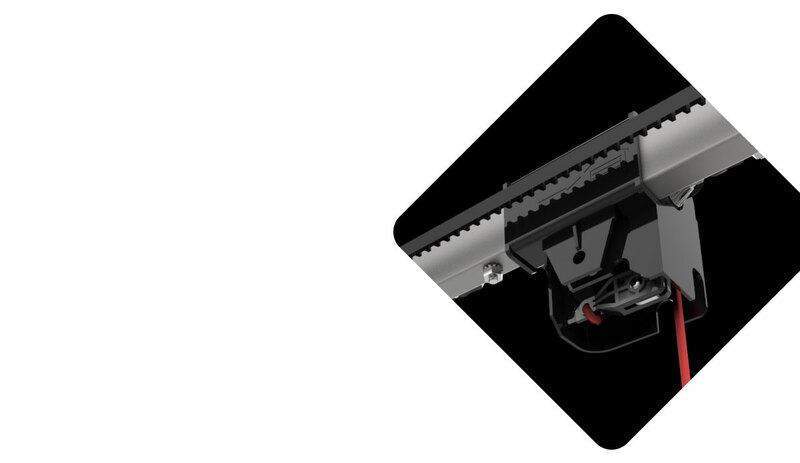 Same Head Unit can be used for either Durable Chain Drive or Extremely Quiet Steel-Reinforced Belt Drive. 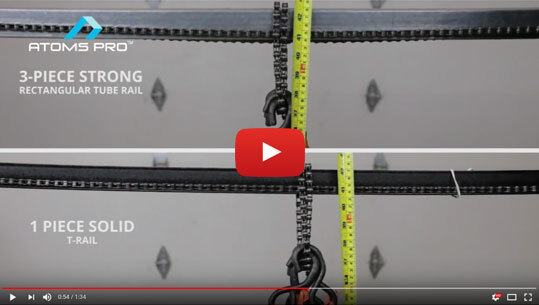 Solid one piece rail available in 7’, 8’ or 10’ lengths. 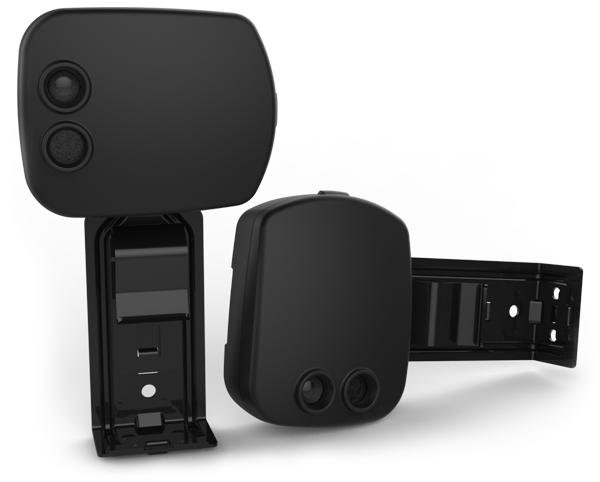 Externally Mounted Backup Battery (optional) compatible with all AtomsProTM openers. 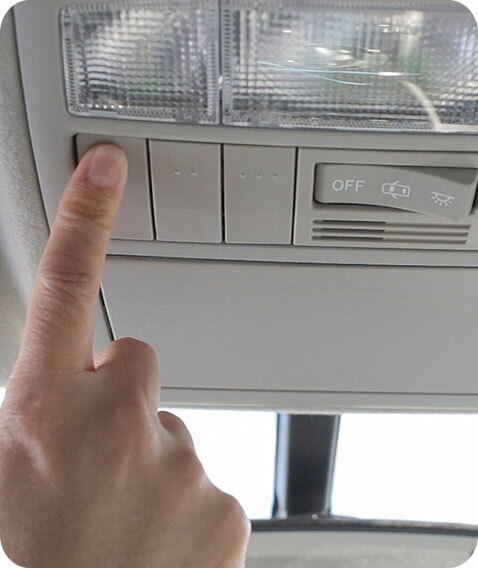 Can be added during initial installation or any time after installation. 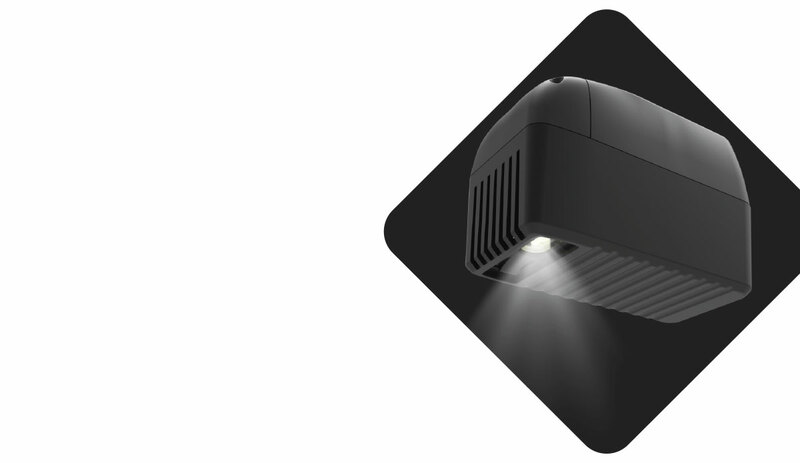 Built-in LED provides lighting during power outage. 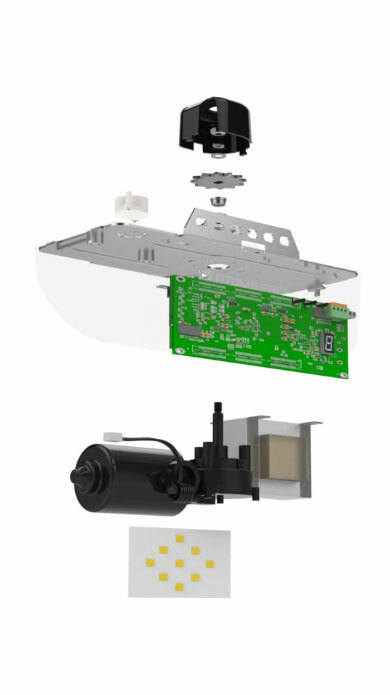 An energy-efficient, durable and excellent cost performance option for the garage door opener professional markets. 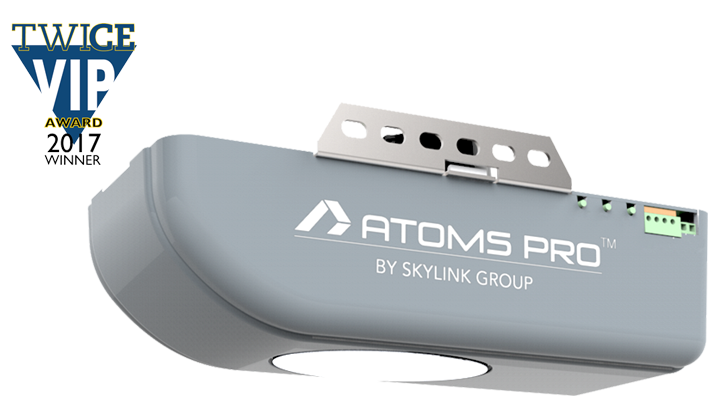 ATOMS PROTM Garage Door Openers, Available in Multiple Configurations or You Can Customize to Best Suit Your Customer’s Needs. Compare and Select! Powerful 3/4 HPf DC Motor for quiet and reliable operation. 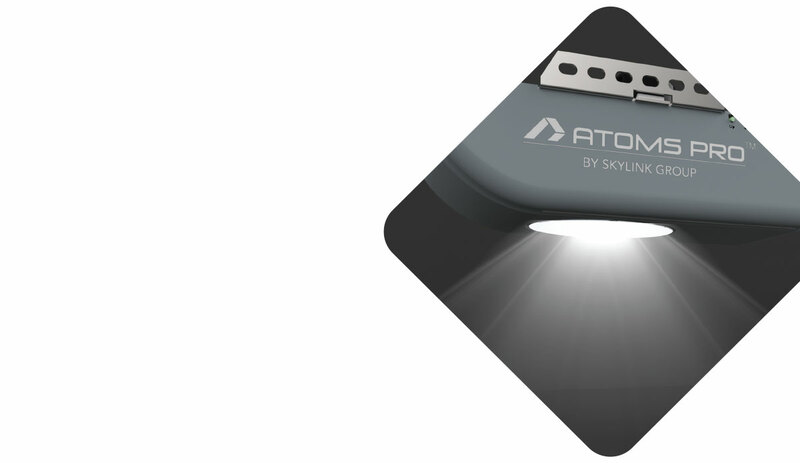 Built-in Lifetime Bright LED Light. 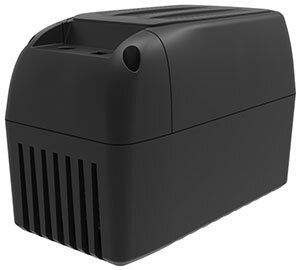 Backup Battery Compatible for continuous operation during power outage. 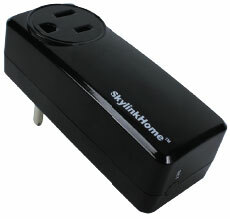 HU-100 Internet Hub capable to monitor and operate your garage door with SkylinkNet Smartphone app. Deluxe Wall Console with Auto Close Timer to close door after preset time. Two 3-Button Rolling Code Keychain Remotes with Passcode Protection option for additional security. 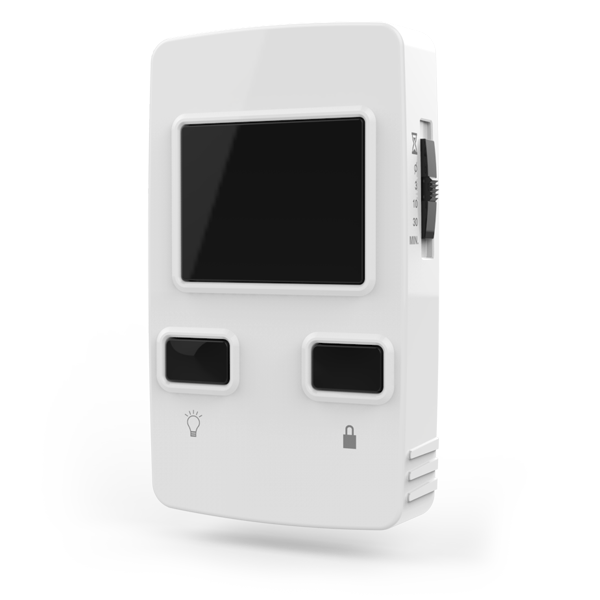 Wireless Keypad for convenient access from outside. 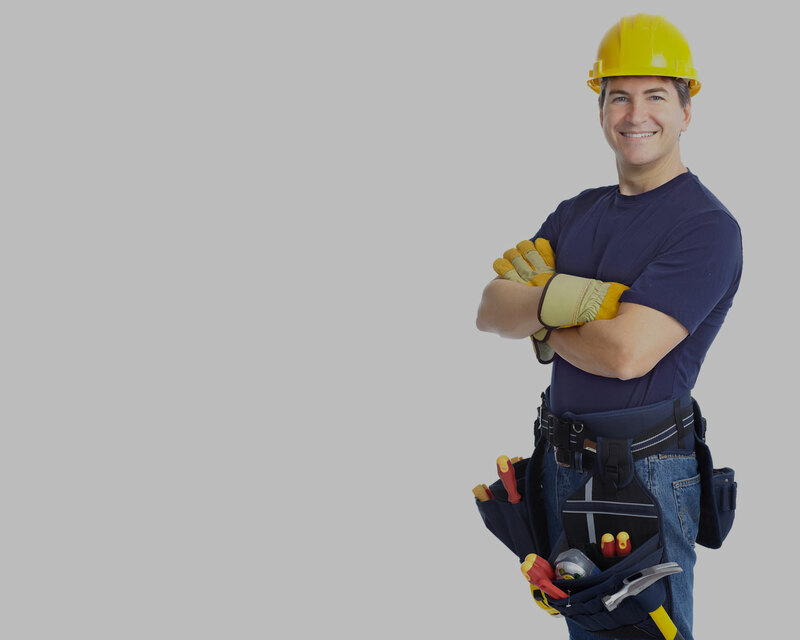 Lifetime Motor and Belt Warranty for peace of mind. 2-Year Parts and 1-Year Accessories Warranty. Built-in Bright LED Light for Lifetime Operation. 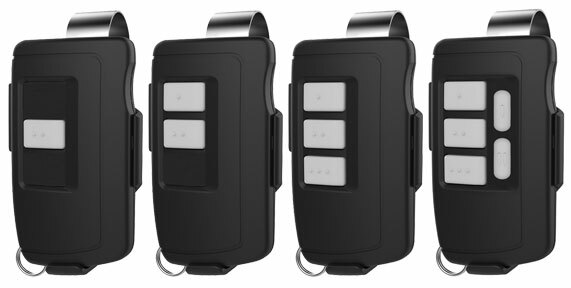 3-Button Rolling Code Keychain Remote with Passcode Protection option for additional security. 1-Year Parts and 1-Year Accessories Warranty. Durable 1/2 HPF DC Motor for quiet and reliable operation. 8-Year Motor and Lifetime Belt Warranty for peace of mind. 2-Button Rolling Code Keychain Remote with Visor Mount Clip. Deluxe Wall Console with Light Switch and Remote Lock. Durable 1/2HPF DC Motor for quiet and reliable operation. 2-Button Rolling Code Keychain Remote with Passcode Protection option for additional security. 1-Button Rolling Code Keychain Remote with Passcode Protection option for additional security. 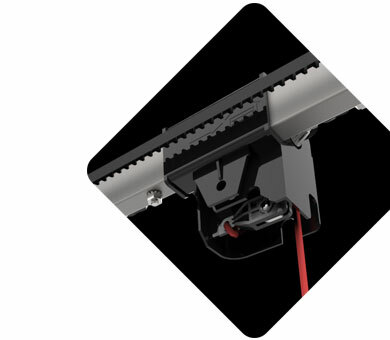 This Garage Door Opener is ideal to replace most existing motors without the hassle of installing new rails, simply use the existing T-rail and safety sensors. Complete with both belt and chain sprockets, keychain remote and wall control. 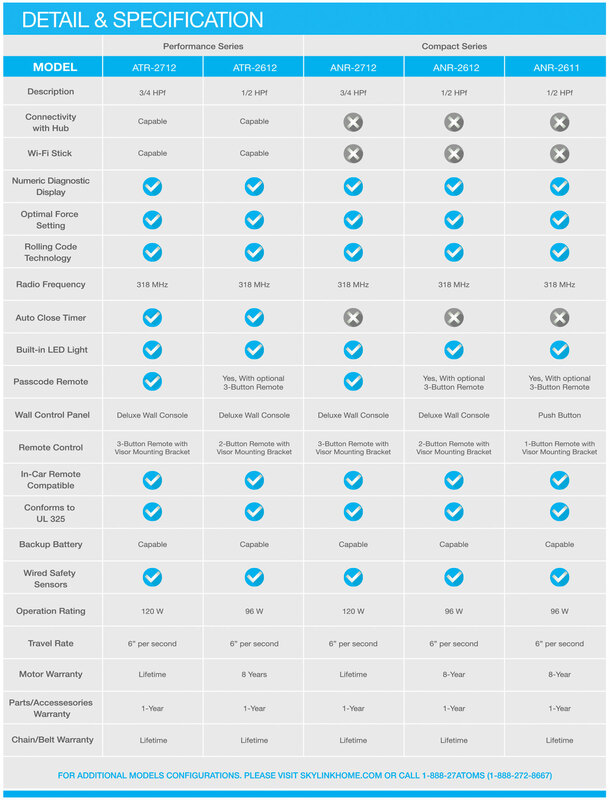 Look at what Skylink has to offer with our Comprehensive Dealership Program. Skylink supports our Dealers and Installers to succeed!